Admissions overseas consulting group (AOCG) is an organisation based in India and UK for higher education in UK. 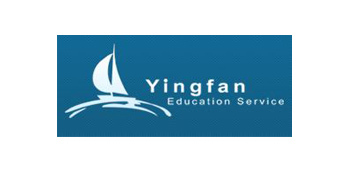 We are specialist in providing UK education as our team director and all supportive advisors are residing and have resided in UK and have wide knowledge to provide excellent students services for UK education. We are very well aware of the problems and hassles that students face in making decision for course choice, funding, right place, and part time and full time jobs during and after completion of study. Therefore most of the students need proper guidance of person who can walk and guide student along with his/her career path. 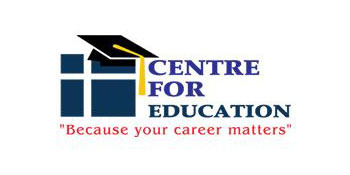 We are here with the aim of helping students from the development of educational plans which are realistic and compatible with their life goals to job finding in India and UK. We will also assist them throughout their career by our various inclusive and exclusive students’ services. It is being led by Mr. Shreyans Jain is an MBA graduate from Bradford School of Management and has excellent knowledge in UK Science, technology and Management courses. He has worked as a Research Officer with Bradford School of Management for a Consortium of four leading Universities (Leeds, Sheffield, York and Bradford) of Yorkshire region to accelerate the innovation in healthcare industry of Yorkshire (UK).